After 60 years in exile, can the Tibetan diaspora survive the onslaught of a newly assertive China? 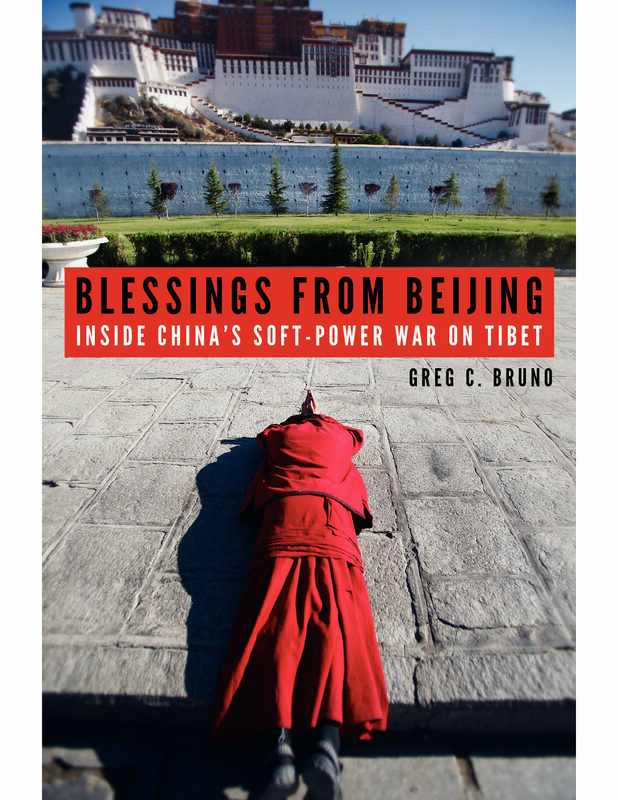 Greg Bruno goes inside China's soft-power war on Tibet, in Blessings from Beijing (University Press of New England). A tragic and extremely important topic, for what it says not just about Tibet, but also about how China uses its power. In college, I studied rocks. They didn’t talk much, which is probably why we didn’t along very well. 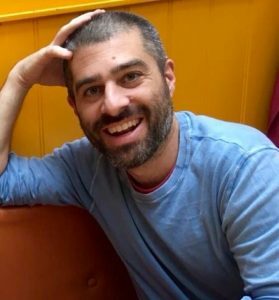 But rocks did pave my future: in 1998, freshly minted with a geology degree from Skidmore College, in Saratoga Springs, NY, I set off for China to teach English to young petroleum geologists. I’ve been traveling the world ever since, telling stories and explaining the world as best I can through print, online, and digital platforms. I never did make rocks my career, but as a journalist and editor, I suppose you could say I’ve made a career out of looking "under" them.